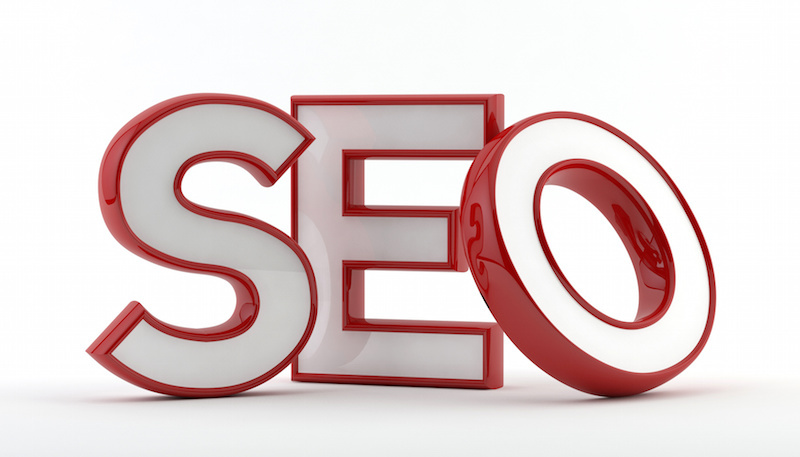 Directory submission is crucial in SEO. It is a vital factor, which is the base on which any online business stands upon. Any directory can be a treasure trove for your business or website, providing you with high converting traffic. I will do the submission for your business or site to most popular directories with high PR. You can also send me your preferred directory list or I will research list related to your website. After the work is done, I will send you a complete report with screenshots and all the details. Please contact me if you have any question, or ORDER NOW..!